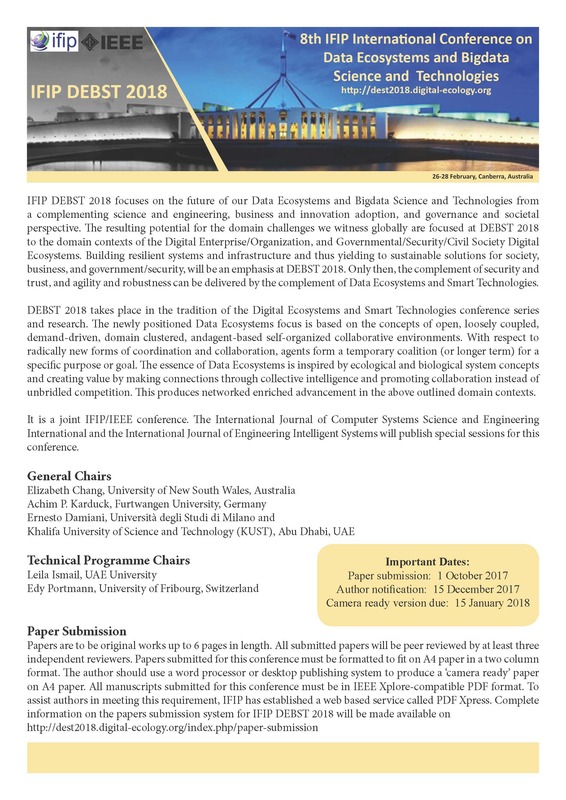 Papers are required to be original works, formatted according to IEEE conference paper guidelines , up to 6 pages in length (A4 format, two-column format), and submitted through this conference's online paper submission system. 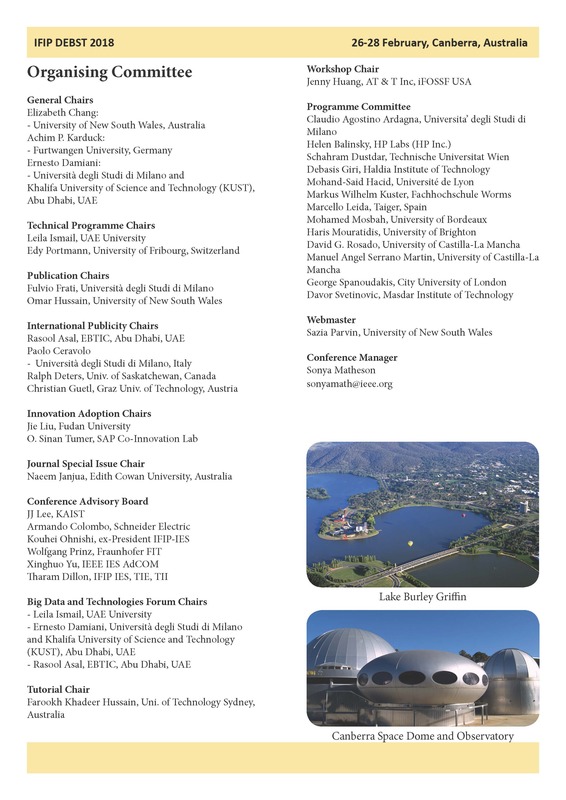 Each paper will be reviewed by at least three independent reviewers from the international Programme Committee. 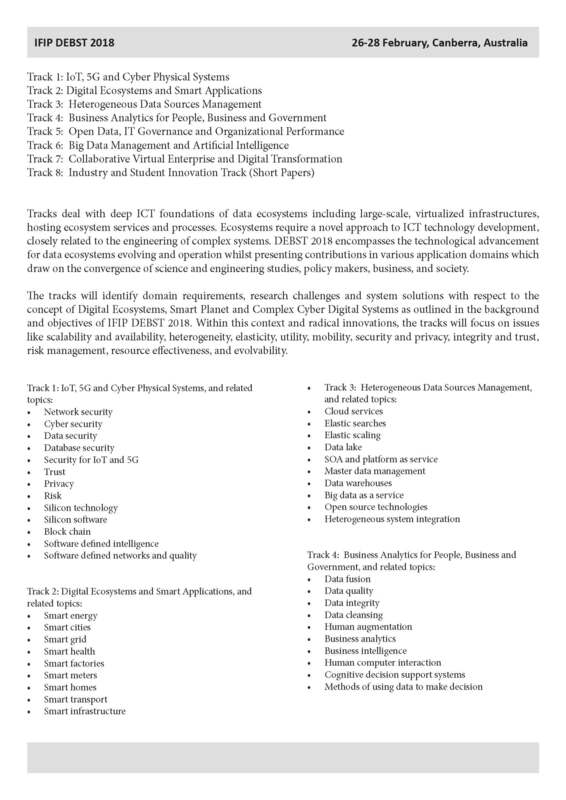 Accepted presented papers will be published in IEEE proceedings of this conference. At least one author from each accepted paper is to pay the full registration fee, attend the conference and present their paper.